Sign up and receive Property Email Alerts of Apartments to let in Osu, Accra. 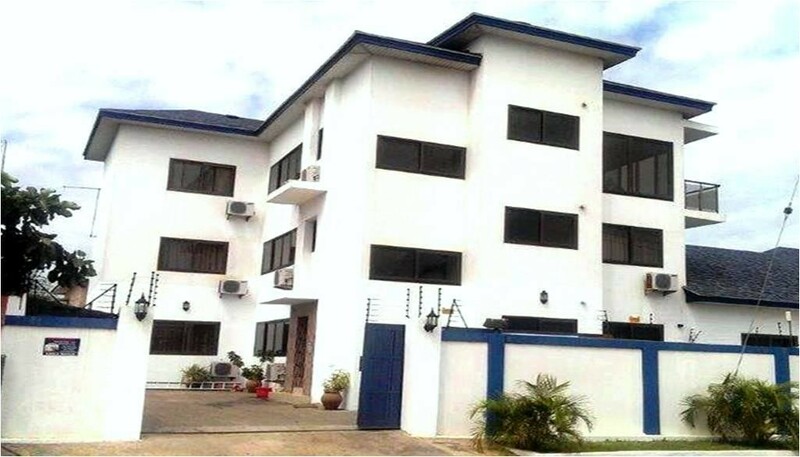 This apartment block is beautifully designed and located strategically in Osu. Two bedrooms well furnished, neatly fitted kitchen, large living/dining area are what the property boast of. Shared facilities include water storage system, swimming pool and a standby generator as well. Sign-up and receive Property Email Alerts of Apartments to let in Osu, Accra.